Registration is open for Composting in Ohio 2011: A Tour of the Industry, set for Aug. 11 in northeast Ohio. You’ll get firsthand looks at the Medina County Municipal Solid Waste Processing Complex, the only Class I composting site in Ohio, which means it can take in a wide range of solid waste — mixed and from food, yards, and industry … Baldwin-Wallace College’s (Berea) industrial-scale Earth Tub food-waste composter, part of the school’s move toward greater sustainability … and Rosby Resource Recycling (Brooklyn Heights), which not only composts food and yard waste (Class II) but processes and recycles construction and demolition debris. Get full details. 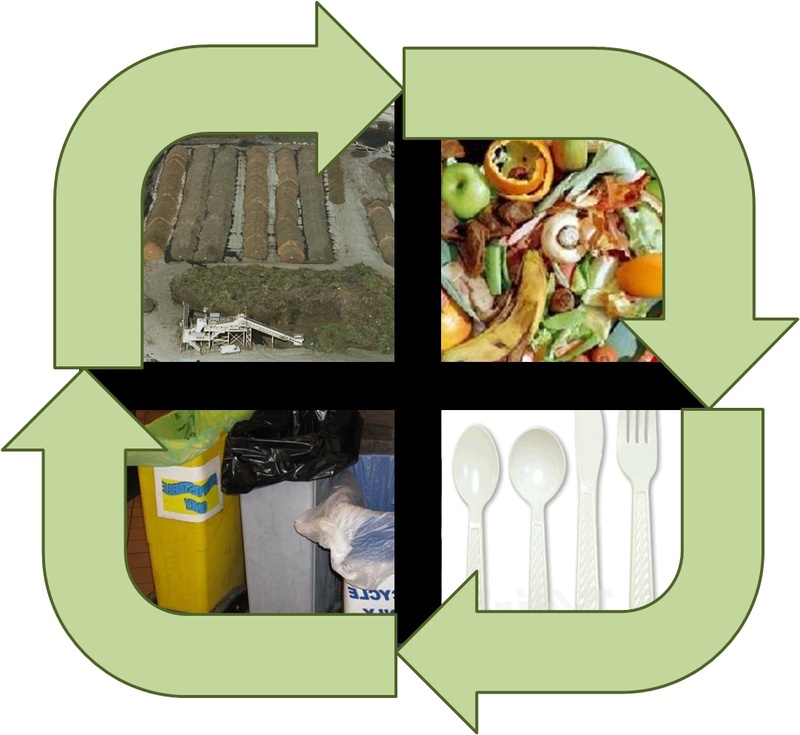 The saying “One man’s trash is another man’s treasure” is true when it comes to food waste. At Ohio State, one student’s leftover sandwich could someday be used in university landscaping as valuable fertilizer. These riches could also include carbon credits, research opportunities, and significant cost avoidance for the university. 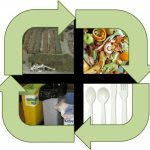 The benefits of food waste diversion at The Ohio State University are numerous and should be explored. We researched the possibility of for Ohio State to expand its new on-campus food waste diversion and composting system. This system collects food waste, utilizes compostable disposable food containers, and processes these products by turning them in to beneficial compost. Colleges across the country are practicing responsible food waste diversion efforts. If we take the food waste measures that Ohio State currently employs, and add the technology, infrastructure, and organization, OSU could have its own food waste recovery system. We developed a plan that could be economically and physically feasible on our campus. By encouraging students, faculty, and staff to sort their own waste, Ohio State could capture a large percentage of the 2,400 tons of food waste generated on campus annually. Using compostable service-ware, instead of plastic and foam, may increase the costs of some items but most compostable products would actually be lower than what Ohio State is currently using. Finally, by building an on-campus composting facility, Ohio State could avoid over $100,000 in landfill tipping fees annually, create new academic programs and research opportunities, and move closer to its goals of carbon neutrality. We believe Ohio State is missing out on a valuable resource by not recovering more of its food waste. Let’s turn this trash into treasure and start reaping the rewards!